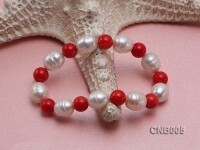 Beautiful coral and pearl beads bracelet. 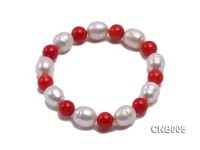 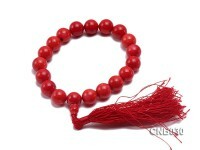 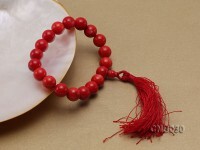 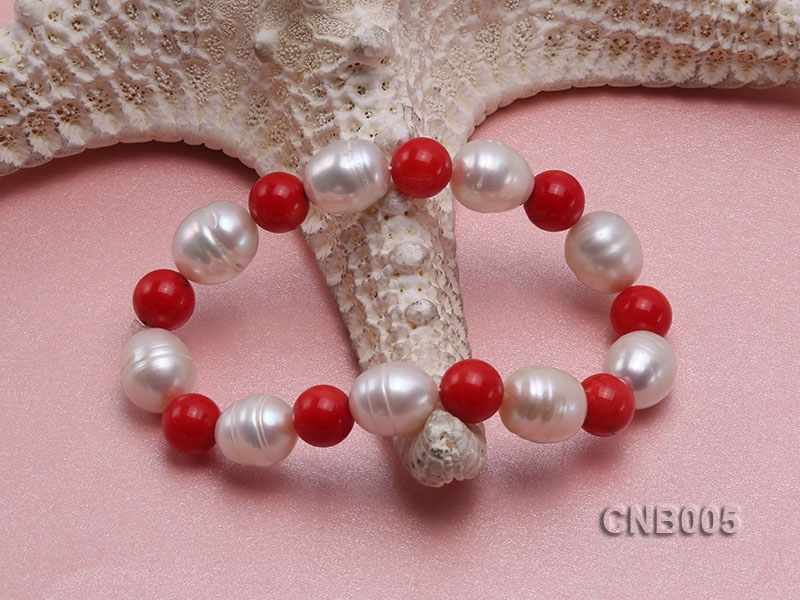 Every two 9mm red round coral beads are spaced apart by a white rice-shaped freshwater pearl. 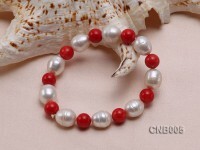 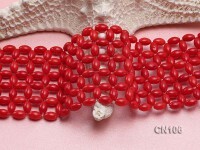 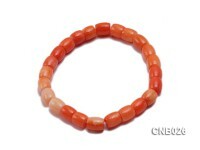 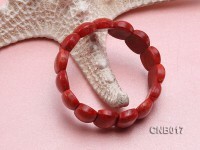 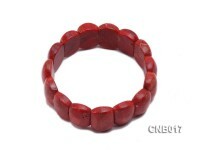 This coral bracelet is 8 inches in length, featuring perfect color combination of red and white and classic style. 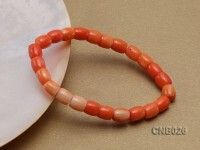 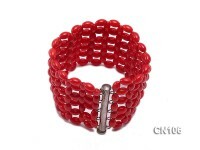 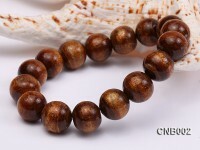 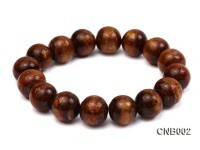 The coral bracelet enjoys easy way to wear in any occasion to go with various kinds of casual dresses. Coral is a very precious kind of gemstone from deep sea and is much helpful to fix internal secretion problems during long-term wear so as to keepp fresh complexion.